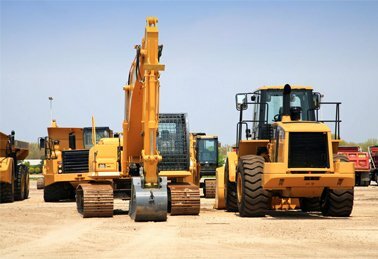 Shanghai Yangsong Construction Machinery Co.,Ltd is one of the biggest used road building and construction machinery company in China. First-class service team will inevitably bring you to your first class level of service. We have nearly 20 years of used road building and construction machinery export experience and have more than 500 units of Construction machines, include bulldozers, excavators, cranes, loaders, backhoe loaders, forklifts, rollers and land levellers of famous brands like Caterpillar, Komatsu, Kobelco, Kawasaki, Tadano, Kato, Hitachi, Bomag, Grove, Volvo and so on. We sincerely look forward to your call.